Built with a Master Plan in mind, it is divided into unique neighborhoods which have replaced the open fields of several decades ago. 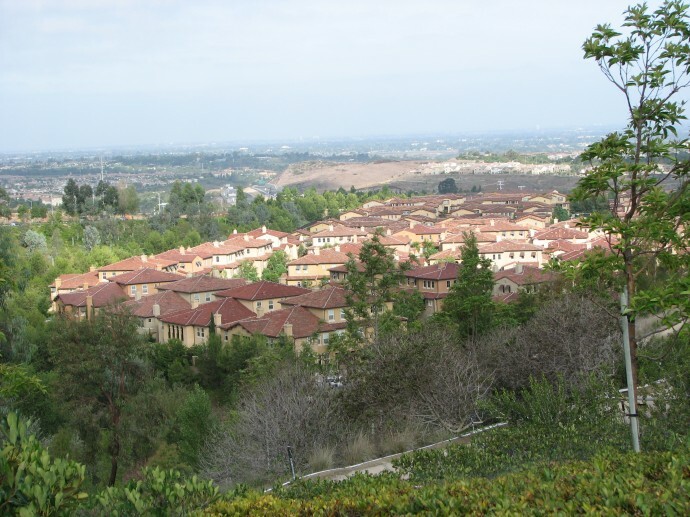 It is home to University of California, Irvine (UCI)Residents from many different walks of life and cultures find the clean, well managed city inviting and safe when looking for a home. Award-winning schools attract families into this district. Generous allocation of acreage to parks and greenbelts is another benefit enjoyed by all. Hiking and bike trails gladden the outdoors aficionados.